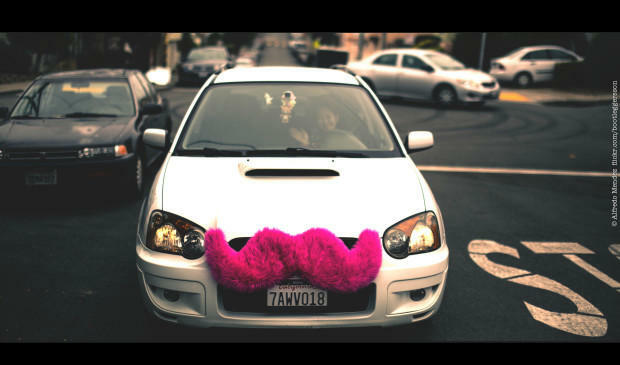 From the Austin Monitor: In the midst of a heated debate about requirements for fingerprint background checks and fees for transportation network companies such as Uber and Lyft, the City Council Mobility Committee has tossed a slew of additional proposals into the pot. 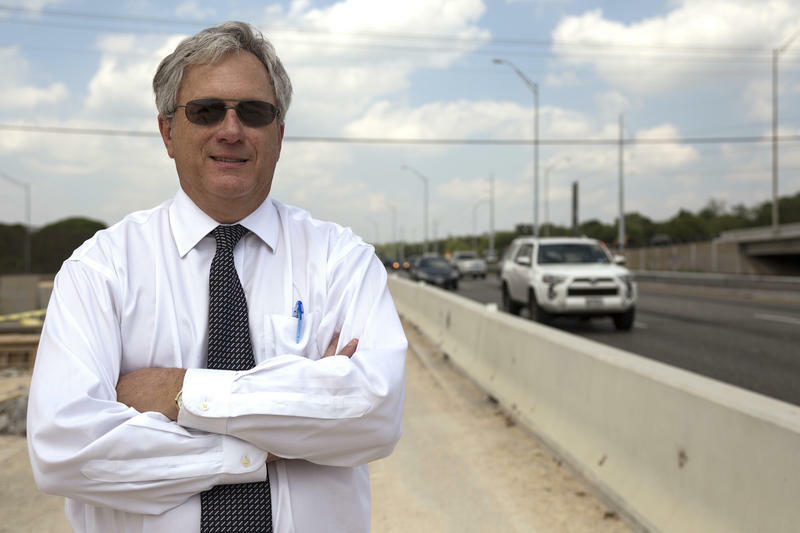 Everyone is aware that Austin has major traffic problems, but not everyone agrees on how to fix them. A new report, however, may help bridge some of those gaps by presenting the 10 most popular ideas that community members generated and supported during an outreach effort earlier this year. 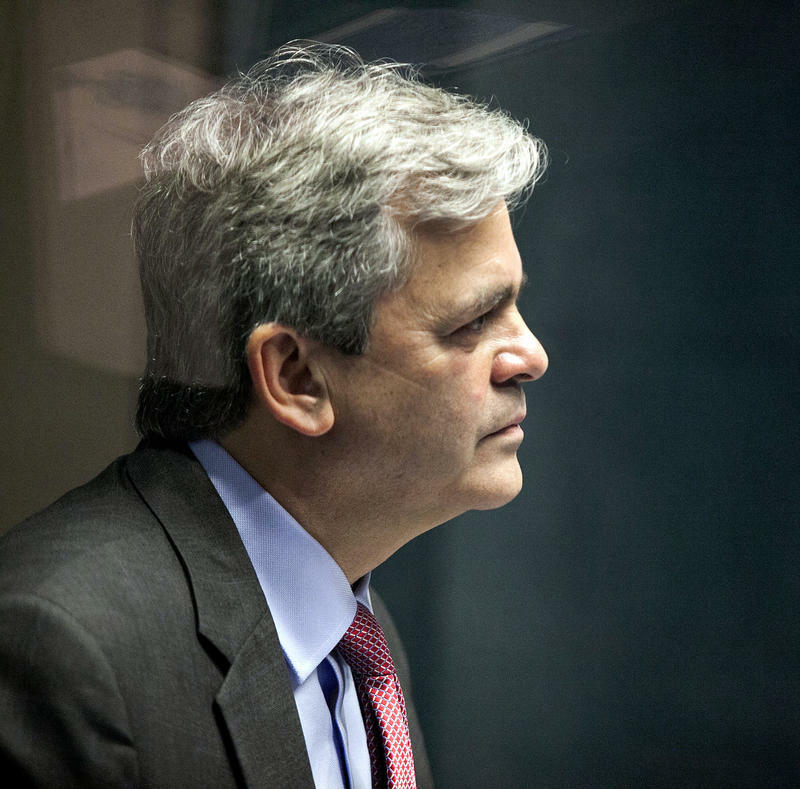 Mayor Steve Adler, City Council Member Ann Kitchen and others will attend a press conference Thursday morning to announce the release of the MobilityATX Findings Report, the outcome of a public-private partnership led by nonprofit think tank Glasshouse Policy aimed at mobilizing the public to help shape transportation policy in Austin. 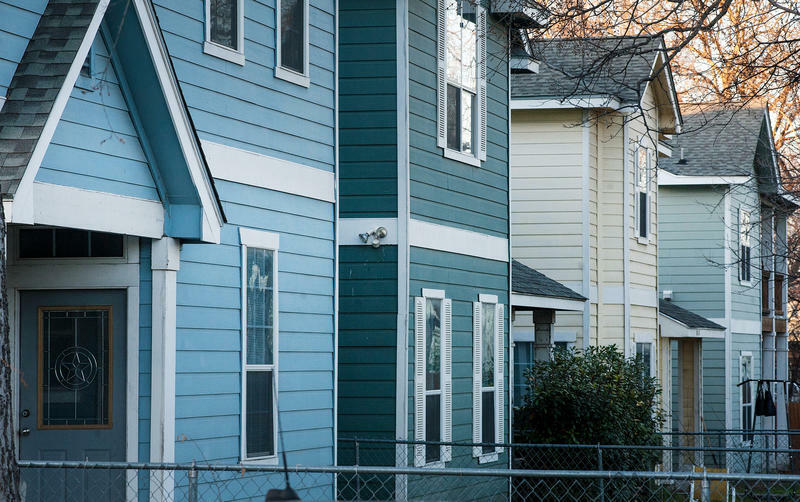 From the Austin Monitor: Some call Type 2 short-term rentals miniature hotels in neighborhood homes, while others call them an honest way for residents to make money. Either way, they have become a major point of contention, and City Council is considering putting a moratorium on issuing new STR operating licenses while it tests out new regulations. KUT's Jimmy Maas talks with Michael Kanin of the Austin Monitor about proposed short-term rental unit regulations. 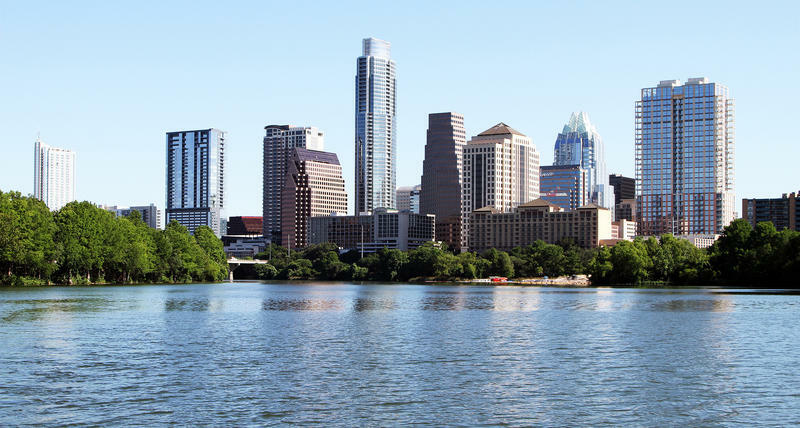 From the Austin Monitor: The Public Utility Commission of Texas started a process Friday that could ultimately require Austin Water to reset water and wastewater rates for a group of customers that has challenged the city. 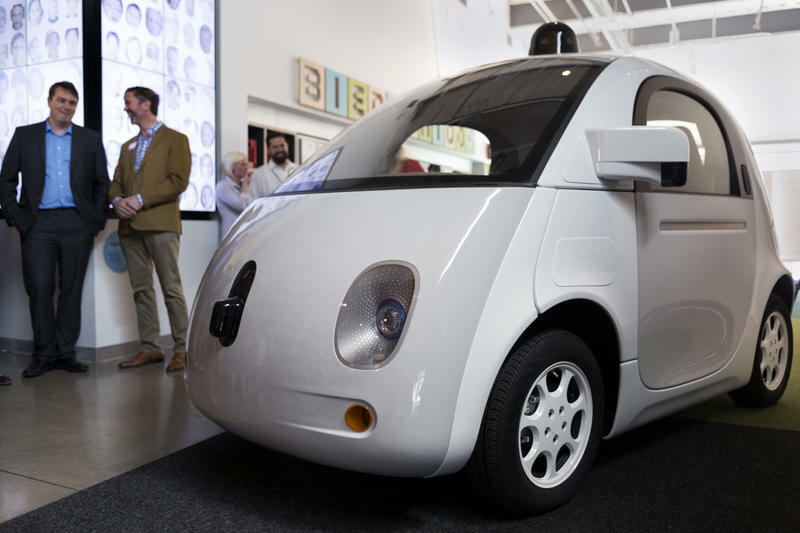 Austinites who have spotted Google’s self-driving Lexus in the past couple of months will have a new rarity to keep an eye out for in the next week or so – the company’s “prototype” autonomous vehicle. Built for the task from the ground up, it sports a futuristic, if unusual, look. 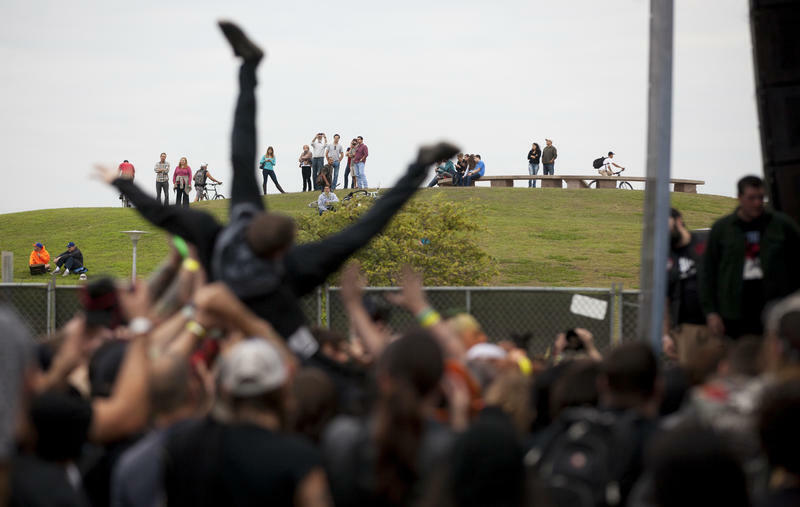 Amid concerns that Fun Fun Fun Fest would not take place this November at Vic Mathias Shores, City Council has intervened in negotiations between festival organizers and the city’s Parks and Recreation Department to ensure that it goes forward as planned. Council unanimously passed a resolution Thursday directing Parks and Recreation Department staff to allow organizer Transmission Events to use up to 1 acre of a newly renovated off-leash dog park to accommodate the event, which will take place Nov. 6-8. Despite Austin being the country’s only large, fast-growing city with a waning African-American population, businesses owned by black residents in the greater area appear to be outperforming those in the rest of the state. 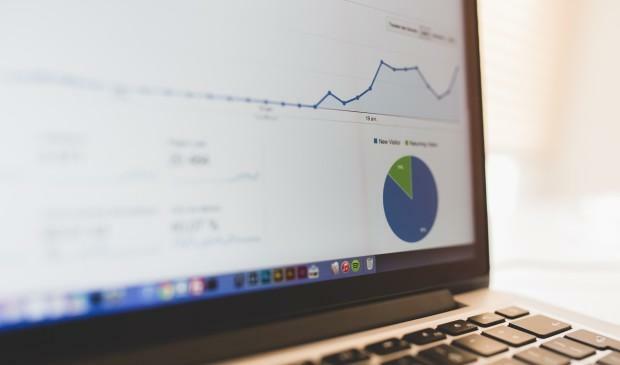 According to U.S. Census Bureau statistics that Greater Austin Black Chamber board member Hopeton Hay presented in July, Travis County topped the state in average receipts for firms owned by black residents in 2007, with $131,400 per company. That is more than double the average for Dallas County, which came in second place at $63,200 per company. 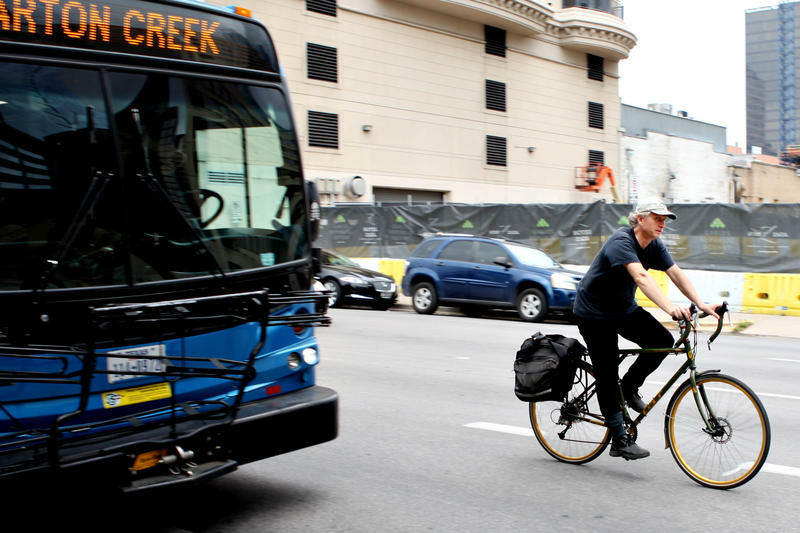 Bicycle theft is an issue in every city, and Austin, with its enthusiastic cycling community, is no exception. Data that the Austin Monitor obtained from the Austin Police Department show that the number of reported bicycle thefts has increased slightly in the past year, though that corresponds with a spike in the average number of bicycles registered with the department every month. From July 2014 through June 2015, there was an average of about 121 cases reported to the APD every month, a two-per-month increase over the previous 12-month period. During the same time frame, average monthly registrations increased from about 51 to about 79. Despite the fact that views among City Council members run the gamut as far as implementing a homestead tax exemption, they opted in a 7-4 vote to meet in the middle early Friday morning, approving a 6 percent exemption for this year and expressing an intent to increase it to 20 percent over the course of four years. Mayor Pro Tem Kathie Tovo and Council Members Greg Casar, Delia Garza and Ora Houston cast the dissenting votes. Following the release of a report stating that Austin commercial property in Travis County is “significantly undervalued,” City Council is considering an appraisal challenge that could reduce the burden on residential property taxpayers. Council discussed the potential move at a Tuesday work session, during which Budget Office and Law Department staff said the city would have to file a petition with the state’s Appraisal Review Board by June 1 in order to move forward this year. 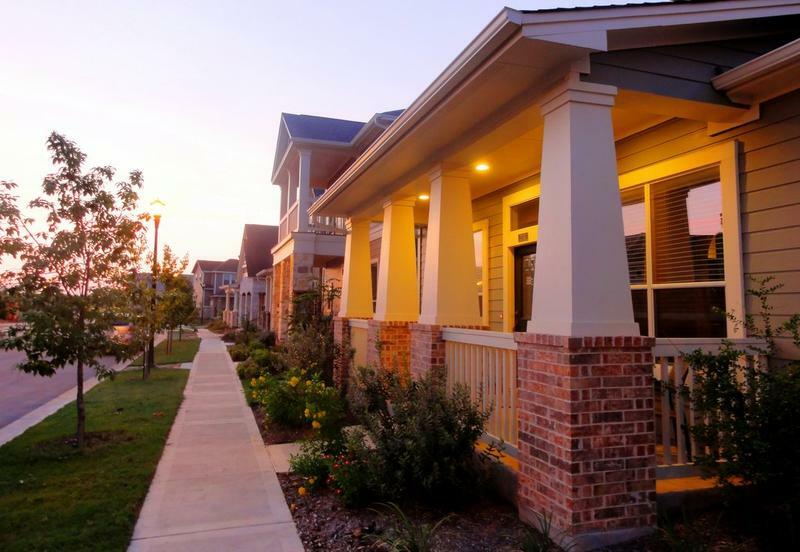 If the independent board were to rule in favor of the city, the Travis Central Appraisal District would have to reappraise the Austin commercial properties for which it is responsible, potentially increasing their valuation. KUT and our city hall reporting partner the Austin Monitor are looking at needs that have typically been paid for by the state, but have become local responsibilities. Some call them unfunded mandates. KUT News and the Austin Monitor will look at key examples of that interaction in our series, “The Buck Starts Here.” Today, Tyler Whitson and Terrence Henry take on transportation. KUT and our city hall reporting partner the Austin Monitor are looking at needs that have typically been paid for by the state, but have become local responsibilities. Some call them unfunded mandates. KUT News and the Austin Monitor will look at key examples of that interaction in our series, “The Buck Starts Here.” Today, Tyler Whitson and Kate McGee take on education. It’s no secret that public education in Texas faces funding challenges, and the Austin Independent School District may be the perfect poster child for the issue. While the district sends more tax revenue to the state annually for redistribution than any other, it implemented austerity measures in 2008 and has been dipping into its reserves since 2012. AISD Chief Financial Officer Nicole Conley stressed the issue when she spoke with the Austin Monitor. “We're utilizing our reserves to really maintain funding that we know is important for students,” she said. Travis County and the City of Austin take part in a regular fiscal dance with the State of Texas over who pays the costs of government. 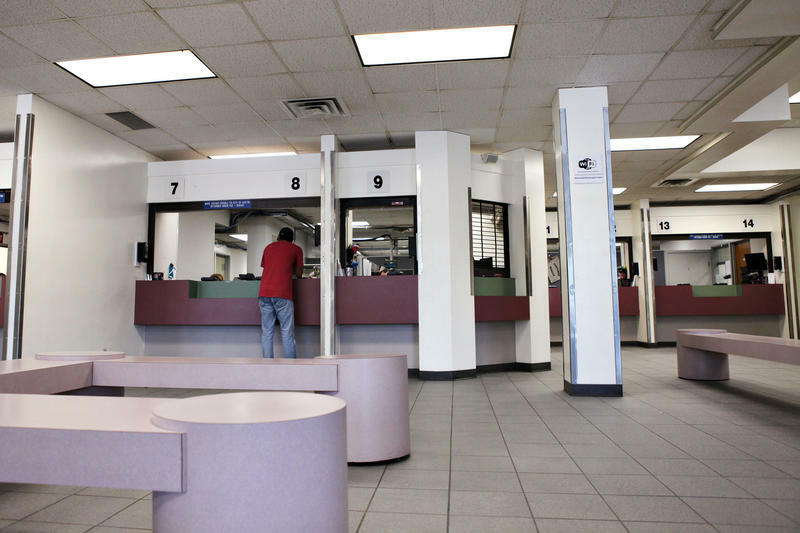 Over the next three days, KUT News and the Austin Monitor will look at key examples of that interaction in our series, “The Buck Starts Here.” Today, we take on Austin’s Municipal Courts. 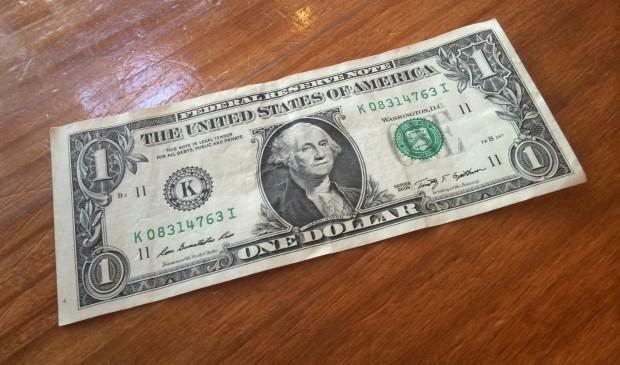 When Austin residents are handed traffic tickets or other Municipal Court fees and fines, they likely assume that the city is profiting handsomely from those often colorful sheets of paper. If they could see where those revenues go, however, they might come to a different conclusion. In fact, the city’s current budget projects that the court will face a roughly $3.7 million shortfall in the fiscal year that started in October by incurring about $19.7 million in general expenses and pulling in about $16 million in general revenue. On top of that, it projects that the court will fall short in three of its special revenue funds and break even on the fourth. 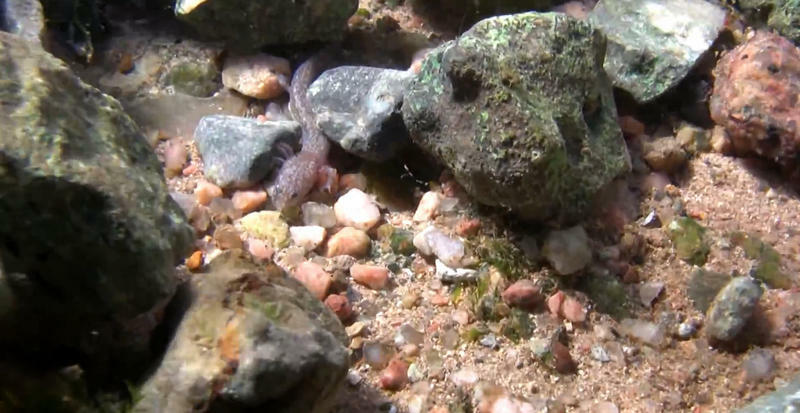 Barton Springs is the only known home to the endangered and federally protected Barton Springs and Austin Blind salamanders. Unfortunately for these unique creatures, the level of life-sustaining dissolved oxygen in their ecosystem has dropped on average over the past 35 years. Watershed Protection Department engineer Abel Porras brought the issue to the Wednesday meeting of the Environmental Board, noting that water flow in the Edwards Aquifer is a major determining factor in the equation, though man-made contaminants may also play a role. This story has been updated since it was originally published and corrected due to an editing error. From the Austin Monitor: A bill that could have major implications for Austin Energy and the city budget passed its first hurdle on Tuesday and now goes to the Senate floor. 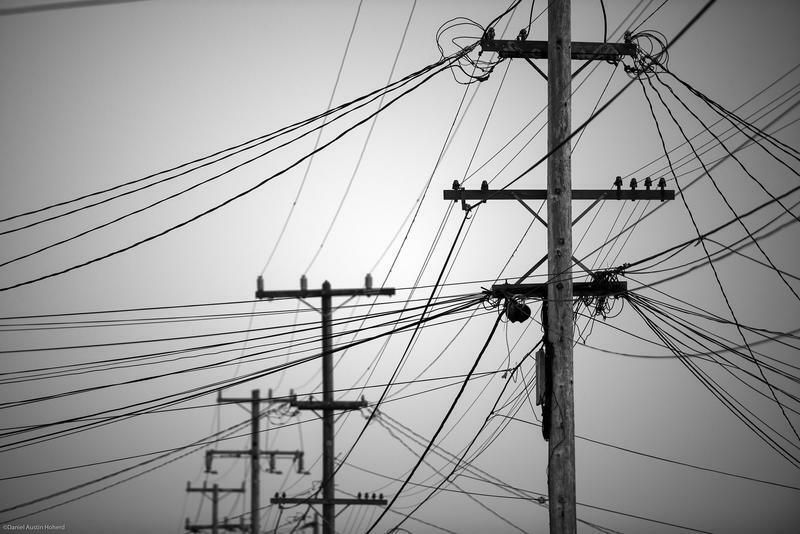 It could give certain Austin Energy customers the ability to break away from the utility and buy energy on the deregulated market. The Senate Committee on Natural Resources & Economic Development passed Senate Bill 1945 on a six-vote majority, with Sen. Judith Zaffirini (D-Laredo) casting the sole opposing vote. Following weeks of deliberation, the mayor and City Council offices are receiving a boost in staffing — at least for the next few months. Council voted 9-2 Thursday to approve a resolution that will effectively add three full-time staff members to Mayor Steve Adler’s office and one full-time staff member to each Council office for the remainder of the current fiscal year, which ends Sept. 1. This will raise the number of staff members in Adler’s office from five to eight, and in each Council office from three to four. Council Members Delia Garza and Mayor Pro Tem Kathie Tovo cast the dissenting votes. 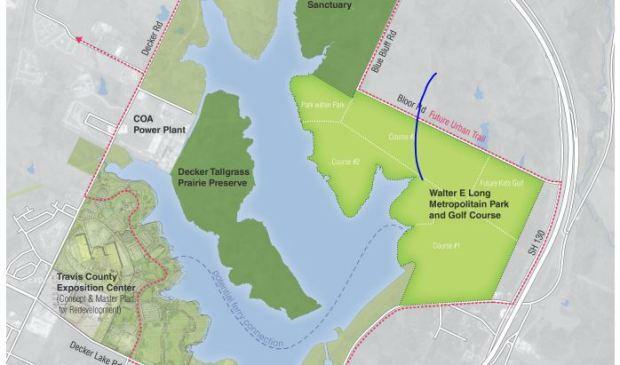 In a major shift, Decker Lake Golf LLC representatives have proposed a new plan they say would not use reclaimed water to irrigate a PGA-class golf course proposed for Walter E. Long Metropolitan Park. 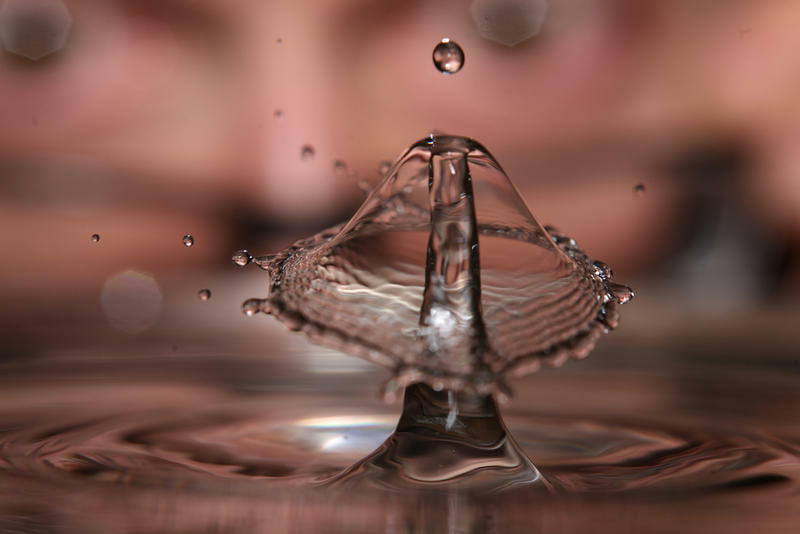 The company’s vice president, Warren Hayes, told the Water and Wastewater Commission on Wednesday that he and his associates would pump brackish water from the Hosston formation of the Trinity Aquifer, which is not part of the city’s water portfolio. City Council is scheduled to consider the item at its next regular meeting Feb. 26. The previous Council set that date after postponing the controversial item last year. Several commissioners expressed at the meeting that they had not previously heard of such a plan, and approached the issue with caution. 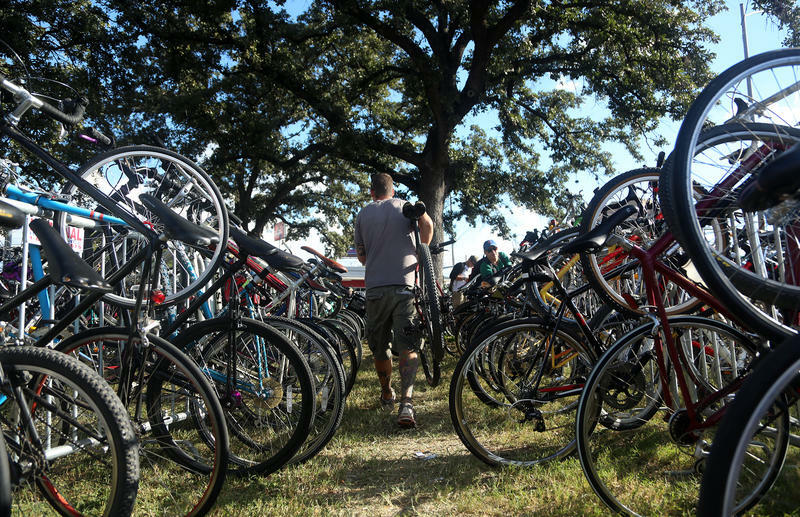 City staff has revealed a one-year plan that they hope will remediate tree and turf damage related to a national Cyclocross championship held in Zilker Park earlier this month. Amid concerns that state leadership will take steps to limit city ordinances such as Austin’s plastic bag ban, the Zero Waste Advisory Commission has instructed city staff to study the ban in time to send the results to the state legislature. 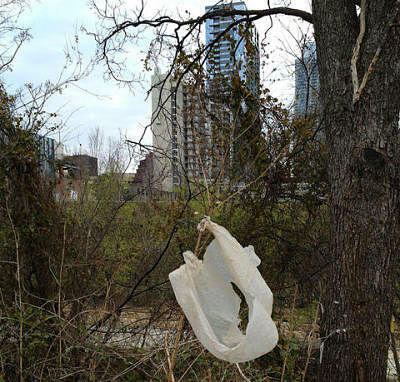 The commission unanimously passed a resolution Wednesday requesting that the Austin Resource Recovery Department complete a study of the results of the city’s Single-Use Carryout Bag Ordinance by no later than May 1. 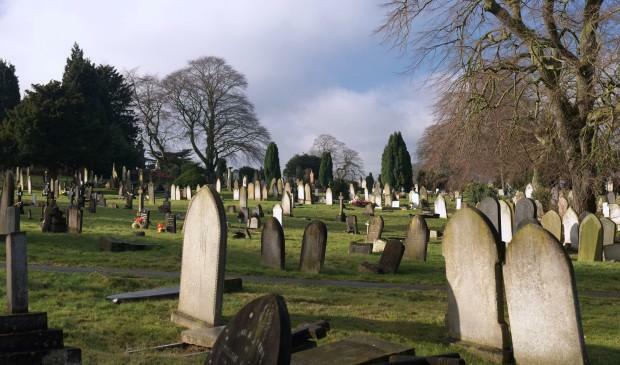 A report by the city auditor’s staff found that the Parks and Recreation Department’s Cemetery Operations Group has demonstrated a “general lack of oversight” in managing certain aspects of the city’s municipal cemeteries. This story comes to us from our city hall reporting partner, the Austin Monitor. City Council adopted the Fiscal Year 2015 budget and tax rate Tuesday, despite Mayor Lee Leffingwell’s dissent. Council members voted in favor of an operating budget with an $854 million general fund after approving a set of amendments this week that totaled $3.4 million. They also increased combined enterprise and internal service fund spending by $1.2 million, and critical one-time expenditure fund spending by $3.3 million.